Japan will host Hong Kong in the second edition of the East Asia Cup on 16th June in Tokyo as both teams prepare for this year’s Emerging Nations World Championships. Following on from Hong Kong’s narrow loss against Japan last November, the team will have the opportunity to make amends. The game, which was also Hong Kong’s international debut, saw Japan set up a 24-0 lead before Hong Kong came storming back in the second half, only to fall short at 24-22 at King’s Park, Hong Kong. 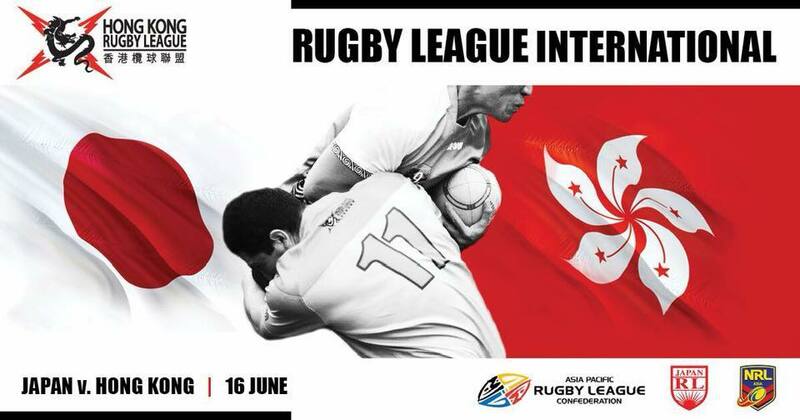 The fixture will be another highlight in a busy year for HKRL which kick’s off at the HKRL 9s on May 27th, followed by the return of HKRL’s domestic club competition the Super League. All roads lead to Sydney however as the season will conclude with the Hong Kong participating at the Emerging Nations World Championships.